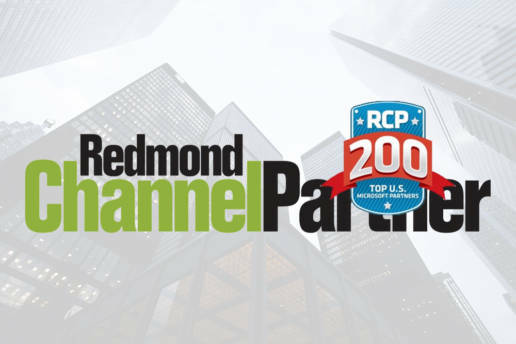 6th Street Consulting was recently granted one of the top honors in Microsoft service providers: Redmond Channel Partner's (RCP) top 200 list. The prestigious list determines which consultants are the best Microsoft partners in the United States. "It takes a special set of skills and attitudes to be a great Microsoft service provider," according to the article released June 26, 2017. Microsoft has a multitude of products, and it takes savvy consultants to to understand each one and properly pair them with the necessary customers. "The genius of the Microsoft Partner Network is that it relies on the variety, creativity and business acumen of Microsoft's channel to offer solutions to every customer's unique requirements from the raw material of Microsoft's product set," the article states. RCP compiled the list based after digging through its own archives, as well as Microsoft award lists and invitation-only Microsoft partner programs. 6th Street Consulting is proud and humbled to accept the recognition, and will continue to treat its customers and uphold its mission statement in a way that allows us to keep serving our customers in an effective, engaging and respectful manner. Click here to read the full article in RCP Magazine!